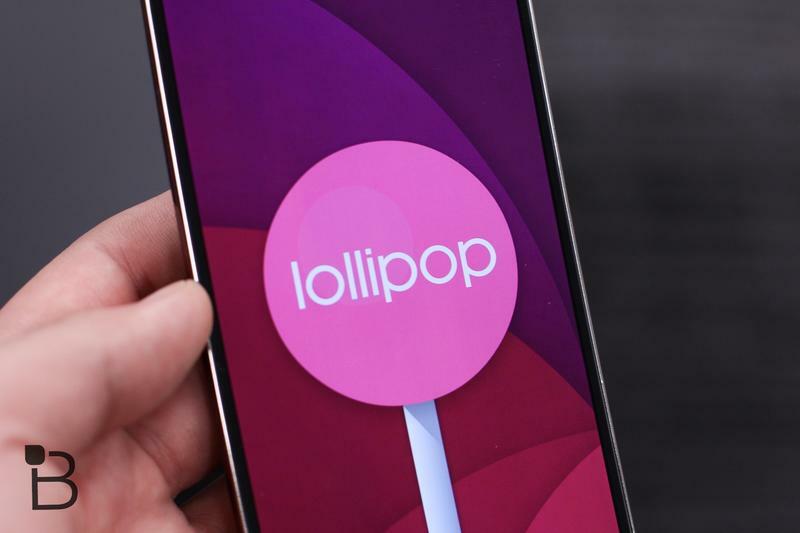 In its natural form, Android 5.0 Lollipop is arguably the most beautiful, pleasing mobile experience on the market, and something every Android user deserves to use. But OEMs, in their haste to standout, have bludgeoned Google’s mobile vision, refashioning Android into imperfect forms. And the more that’s added, the more grotesque the software becomes, until eventually the OS is left to die as updates are either abandoned or otherwise delayed into eternity. But it doesn’t have to be this way. You can take control back from companies like Samsung, HTC and LG, and breathe life into your suffocating flagship phone. 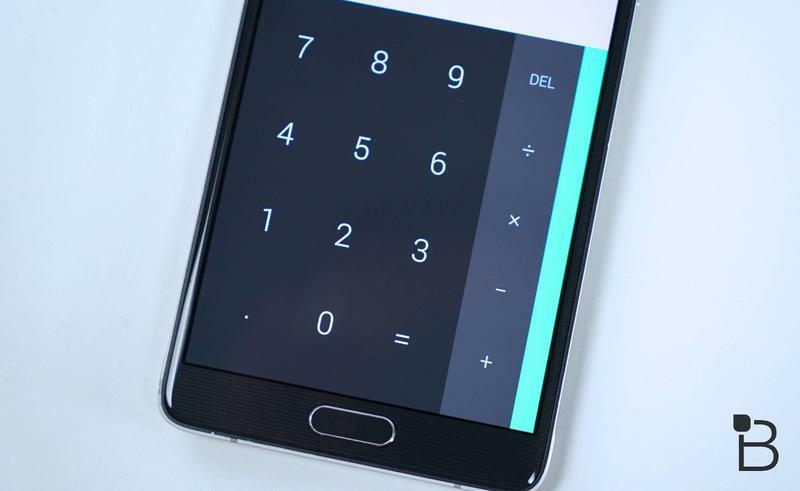 If you’re not quite ready to experience the greatness of a Nexus (or Motorola) device, perhaps you’ll consider dabbling in the wild and exciting world of Android customization. Set your phone free, and see what you’ve been missing. There are a lot of wonderful icon packs and launchers out there to help you achieve a certain aesthetic. And that’s what’s so great about Android in general; if you’re unhappy with a skin like TouchWiz, you can easily undo the damage with a few quick downloads. For the purposes of this post, we’ll share some of the very easy steps we took to achieve the look and functionality of Android 5.0 Lollipop. 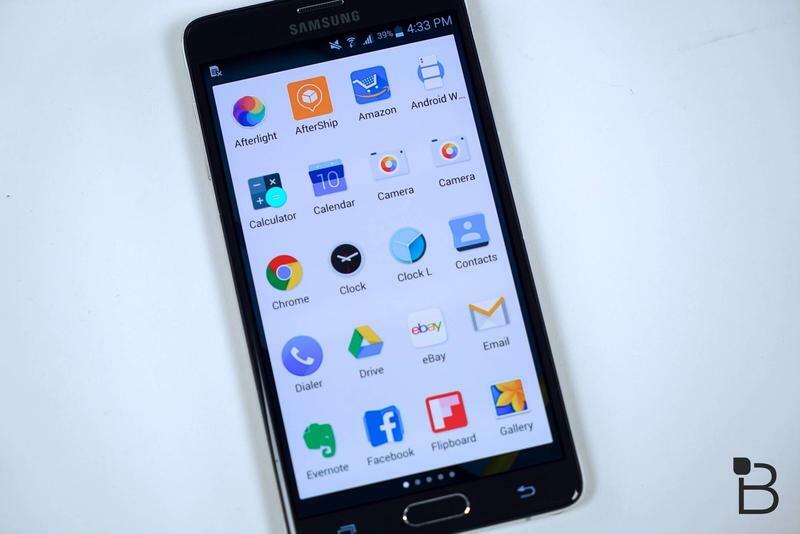 Changing the launcher of your Android device essentially alters how your phone looks and behaves. With a new launcher, you can easily make superficial tweaks, like changing icons, screen behaviors and even fonts. But dive deeper, and you can completely change the functionality of your device, too. There are some really complex options out there—here are just some to get you started. 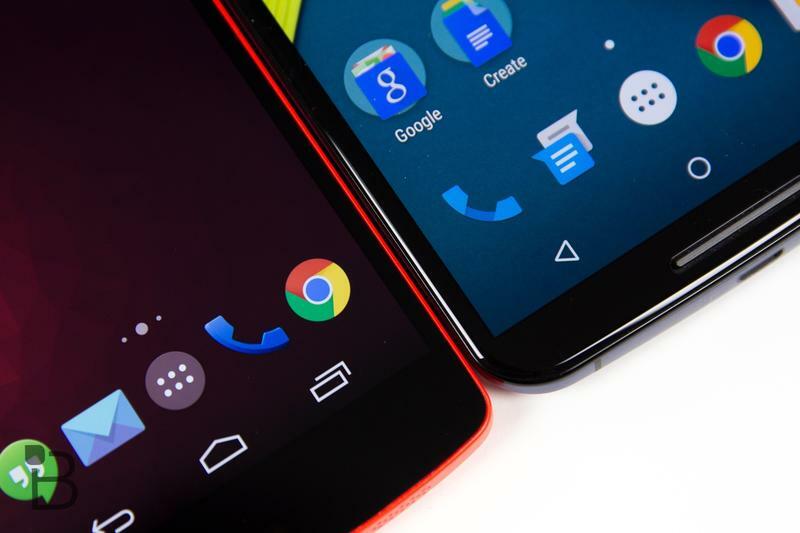 If you’re looking for a way to match Google’s Lollipop update, however, we’ll focus on two in particular; each will depend on what you’re looking to get our of the experience as a whole. 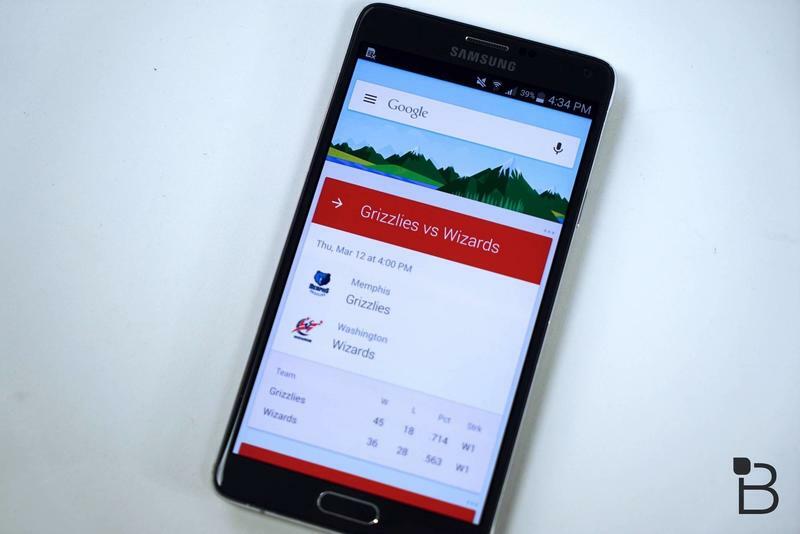 The Google Now launcher is the simplest way to wash off the OEM stench. It’s the same launcher that comes installed on every Nexus phone, which is the way Google intended people to experience Android in the first place. Which is to say, not only does it look very nice, but it’s also incredibly clean and quick, and there’s no added bloat. It’s just you and the software, with none of the unnecessary features bogging the experience down. Nova is another popular launcher, one that gives users more control of things like grid size, arrangement of home screens, scroll effects and even the ability to hit unwanted apps. You’ll need the patience to actually tweak the experience to your liking, but it’s a massively powerful app, and one that’s worth the $4 upgrade (you can also try it out for free). And that brings us to the next area: icon packs. Again, we’ve covered a lot of different options, all of which will help you achieve the look and feel you’re going for. But if you’re talking straight up vanilla Android, Moonshine gets pretty close to the aesthetic of Google’s Material Design; I’d actually say the icons offered by Moonshine are better. Moonshine offers over 750 vector-designed icons, 20 wallpapers and supports a number of launchers, including Nova. There’s actually a big update on the way, according to Moonshine’s developer, which promises to introduce even better icon designs, wallpapers and a Lollipop ready dashboard. 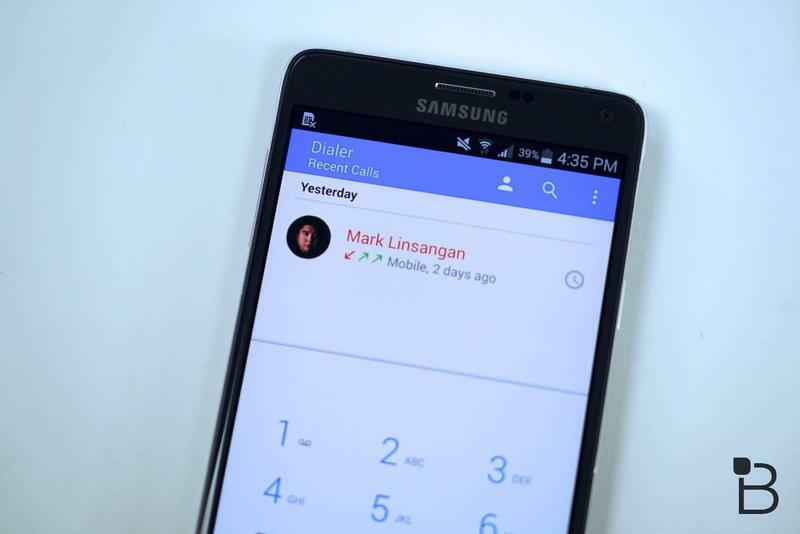 You’ll also need to download some individual apps, such as Simpler Dialer, to replicate the look and functionality of Lollipop’s dialer, along with Google Keyboard and Google Camera. Some of these aren’t really necessary, but if we’re trying to rid the device of the skinned Android look, it’s best to go all out. We weren’t able to change the status bar, nor the settings app, but we were still able to get very close to the look and feel of stock Android. 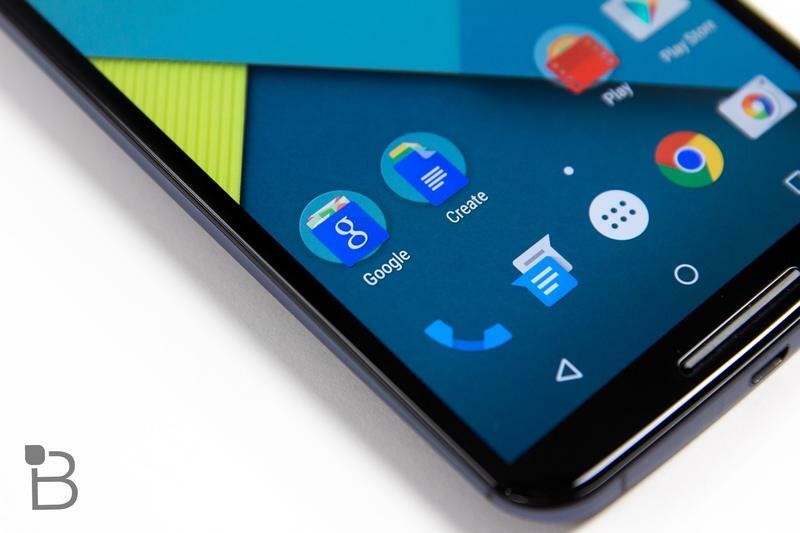 Devices have very slowly started to receive the Lollipop update over the past few months, but there’s still nothing better than using Android the way Google intended. Trust me: once you escape the clutches of an OEM skin, you’ll never want to go back. OEM skins today are getting lighter and more functional, and that’s great for the end user. 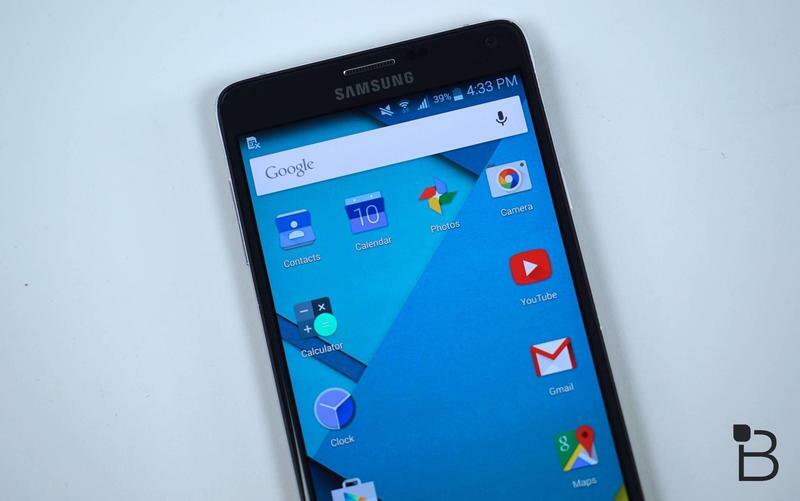 But couple a launcher with an icon pack, and open up a world of new possibilities. The video above will carefully take you through each step to help you rid your device of its unsightly software blemishes once and for all. Thanks to this episode’s sponsor Citrix.